Oppo R11s Plus will come in three colour variants: Red, Black and Rose Gold. 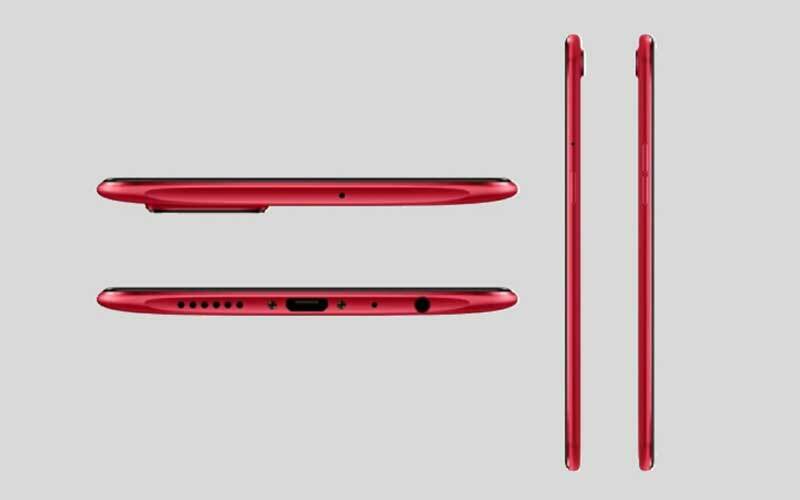 Oppo’s upcoming smartphone, Oppo F11s has witnessed numerous leaks and renders in last few weeks. The new press render leak of what is believed to be Oppo R11s appeared on the internet earlier today. 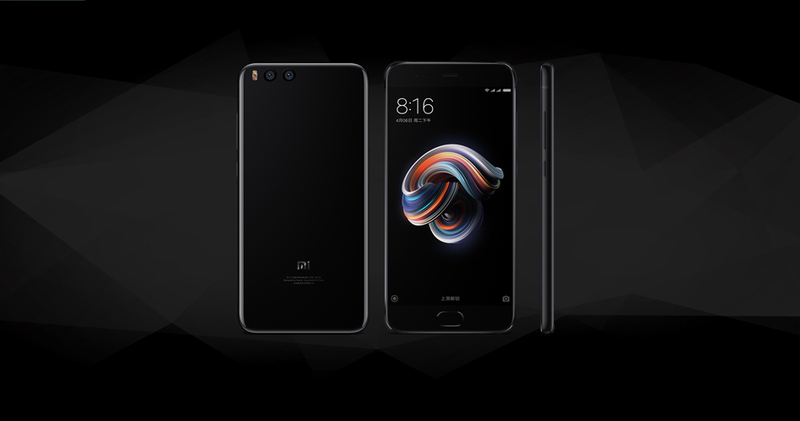 Almost all specifications of the device have been leaked along with the design leaving no element of surprise for the audience. A recent image appeared on the Chinese social media platform Weibo. 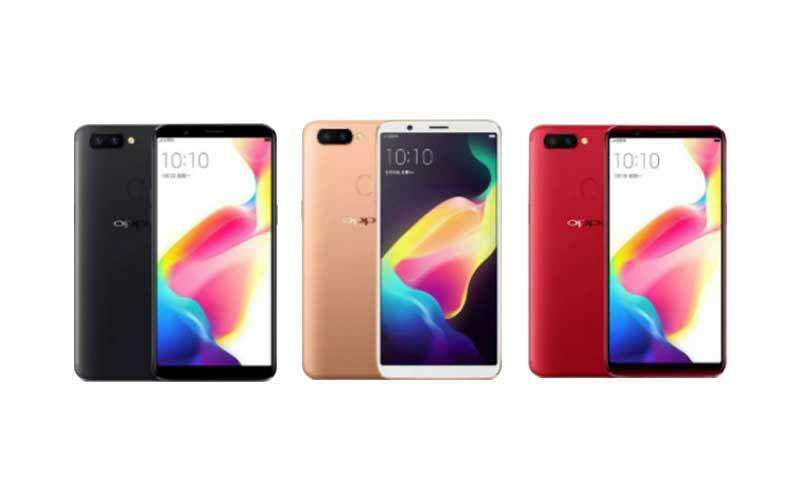 The recent leaked image below shows three colour variants of Oppo R11s – black, and what appears to rose gold. 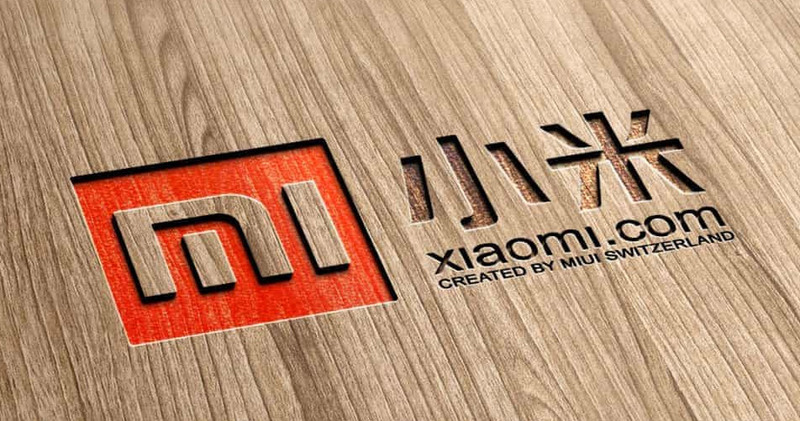 The images reveal that the smartphone will feature an edge-to-edge FullView display with an aspect ratio of 18:9. The physical home button is missing due to the smaller bezels at the bottom. The fingerprint sensor will be located on the rear below a horizontally placed dual camera setup and LED flash in the left top corner. The camera also seems to have a slight bump. The Oppo R11s seems to come in an all metal body and will offer black, red and rose gold colour variants. The leaked images also show all sides of the smartphone revealing a micro-USB port, speaker grill and 3.5mm audio port at the bottom of the device. At the top, there is a secondary microphone while the power button and slim slot sit on the right side and left side of the phone houses the volume rockers. Earlier leaks suggested that the smartphone will feature a 6-inch Full HD+ dially with a resolution of 2160 x 1080 pixels with an aspect ratio of 18:9. The smartphone is speculated to be powered by a Snapdragon 660 SoC coupled with 4GB RAM and an internal storage of 64GB. The dual camera setup on the rear comprises 16MP primary camera sensor with dual-time LED flash and another 20MP secondary sensor with an aperture of f/1.7. There is 20MP camera sensor on the front as well. The device is expected to run on Android 7.1.1 Nougat atop ColorOS and will be backed by a 3205mAh battery. The detials will be confirmed on November 2 when the Oppo R11s is officially unveiled in China.